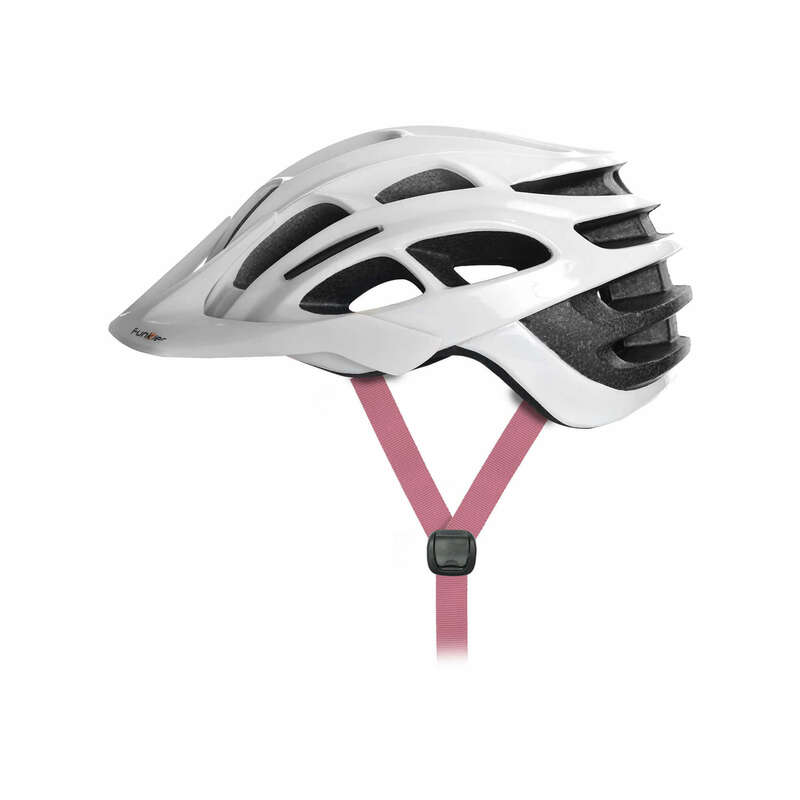 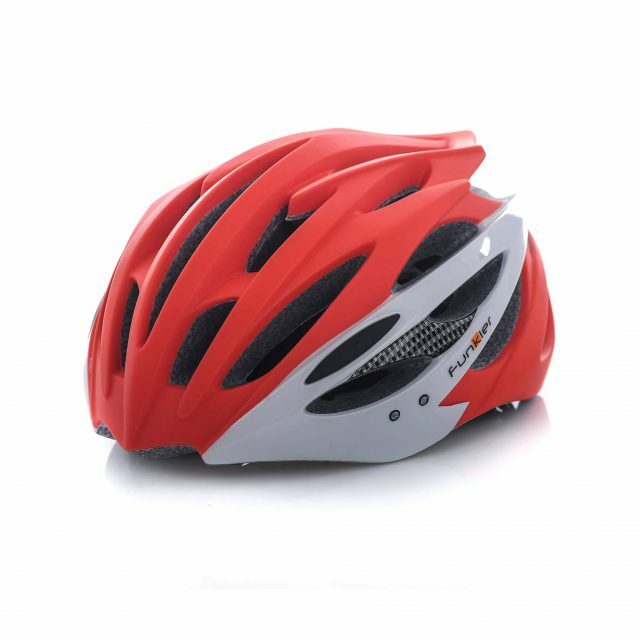 The Venus trail helmet, combines protection, venting (24 air vents) and a great fit. 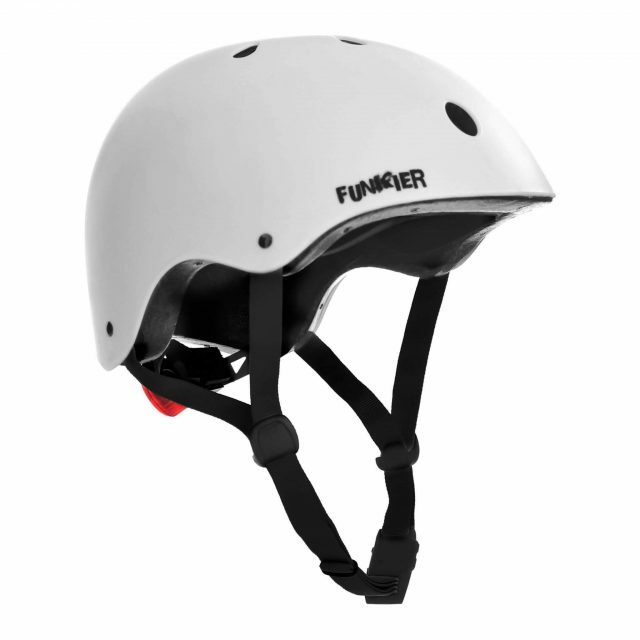 The shell drops lower in the back for extended skull protection for even the most aggressive trail riding, without the added bulk of an endure helmet, keeping weight to a minimum. 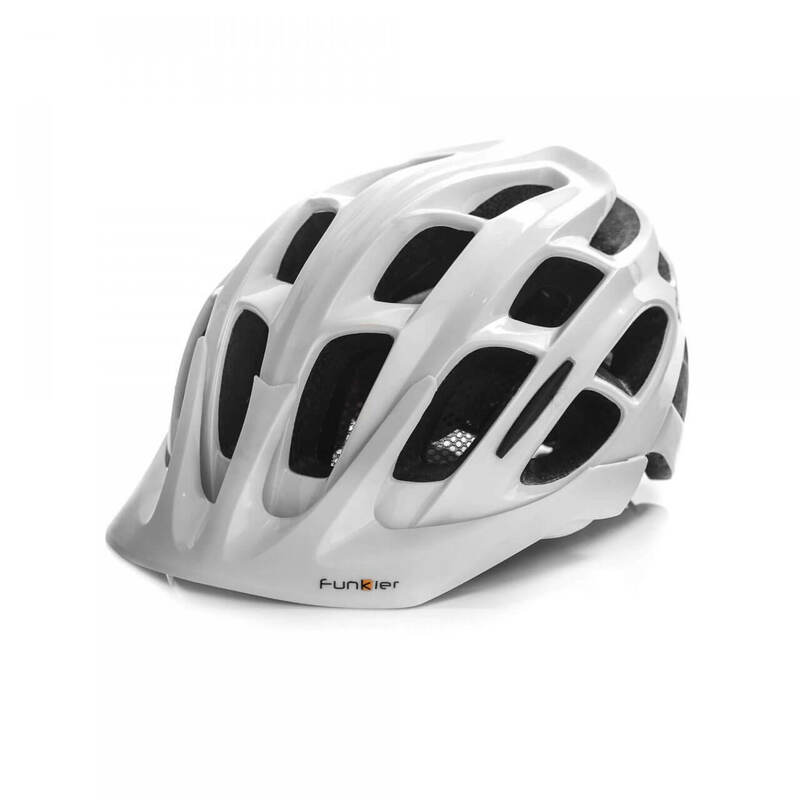 Featuring a removable visor and QuickDry inner padding to more efficiently transfer moisture and assist with your body’s natural cooling process, the Venus is a supremely versatile and durable helmet suitable for all your trail needs.